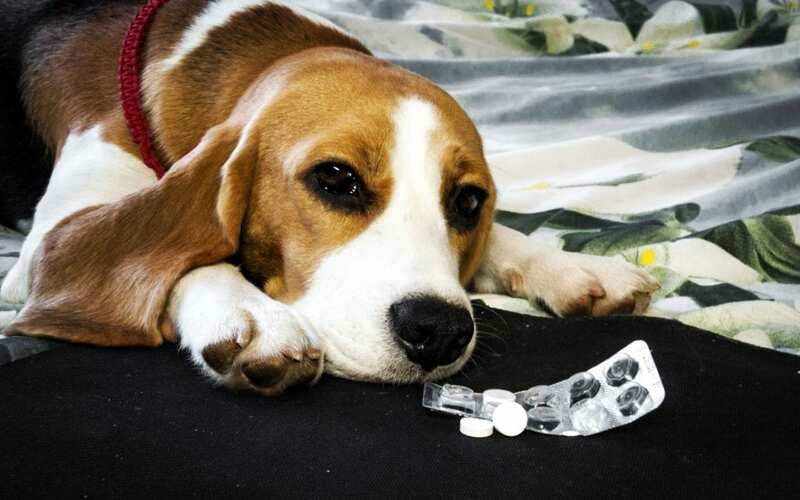 Human Medication For Dogs: Can I Give A Dog Aspirin? 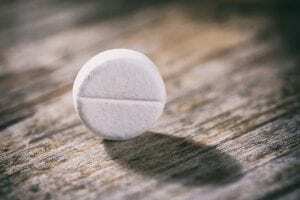 Human Medication For Dogs: Is It Safe To Give A Dog Aspirin? Before you open that medicine cabinet, however, you need to keep some things in mind. You should never give aspirin to a dog unless your vet says it is safe to do so. · Plain aspirin – Plain, or uncoated, aspirin is strictly meant for humans. It could easily irritate a dog’s stomach lining and result in bleeding. · Aspirin with an enteric coating – Aspirin with an enteric coating is designed to protect the stomach. But it doesn’t work for dogs, because their bodies can’t fully break down the coating. As a result, they won’t be able to get any pain relief from the drug. There are a few different methods you can try when it comes to giving aspirin to a dog. Like other pills, you can try wrapping it in some meat, or mix it with your dog’s favorite food. Or you can place the aspirin on the dog’s tongue and gently pat your pet’s throat to encourage them to swallow it. Visit your vet’s office to see if they can recommend medications that don’t have the side effects associated with aspirin. You might also want to consider other alternatives to deal with your pup’s pain. 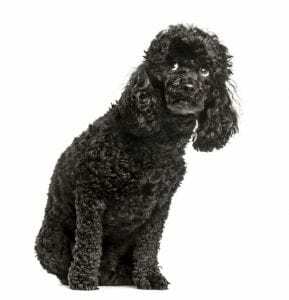 For example, if your dog is suffering from arthritis, you should massage their joints on a regular basis. If your dog has suffered an injury, or recently had surgery, keep your pup in a quiet room to reduce stress. Make sure you come in regularly to give your dog plenty of affection and attention. You might also think about putting a heating pad under a towel in the dog’s bed. Again, while you can give aspirin to a dog under some circumstances, you must be extremely careful. Aspirin is only recommended by vets in specific situations and in a dosage that is exactly right for your dog’s particular situation. Never, ever administer any sort of human medication before first talking to your vet. Help! How Can I Safely Give My Dog Allergy Relief? Its like you read my mind! You appear to know so much about this, like you wrote the book in it or something. I think that you can do with some pics to drive the message home a bit, but other than that, this is fantastic blog. A great read. I’ll certainly be back. I really like your website, it has good articles, Have a nice day! Hiya, This is a great recipe, thank you for the detailed recipe. I am a foodie lover and I enjoy making milk tart.